Summer Infant Pixel Touchscreen Monitor Review | Glitter, Inc. This post is sponsored by Summer Infant. All thoughts and opinions are my own. This post contains affiliate links, which means that if you click on one of the product links, I’ll receive a small commission. Thank you so much for clicking through and helping to support this little blog business of mine! Read more about our site, privacy, and disclosure policies here. 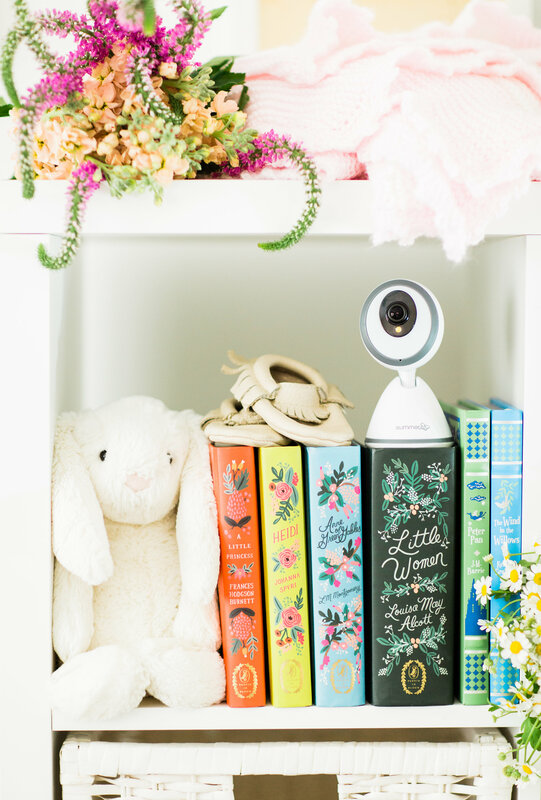 Of the many items that you’ll need to add to your baby registry – a.k.a., the must-haves for baby – a great baby monitor is hands-down necessary. 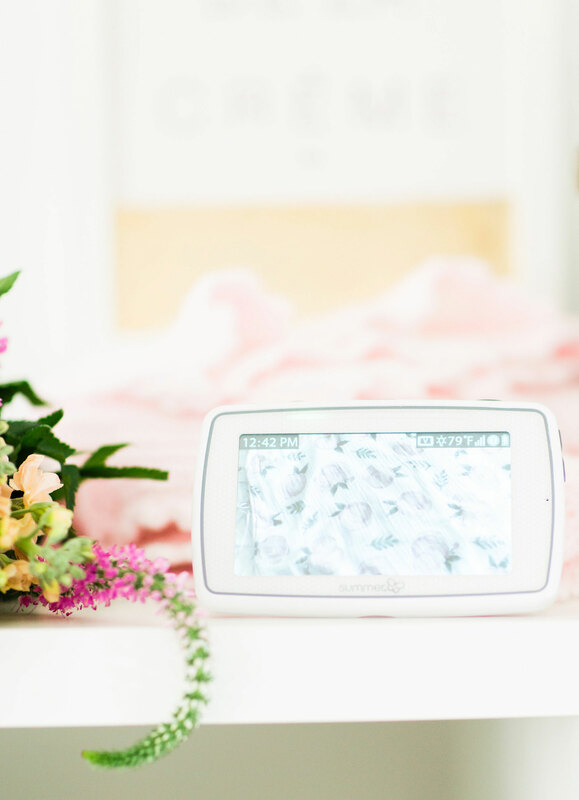 We’ve been so impressed with the Summer Infant Baby Pixel™ 5.0 Inch Touchscreen Color Video Monitor. 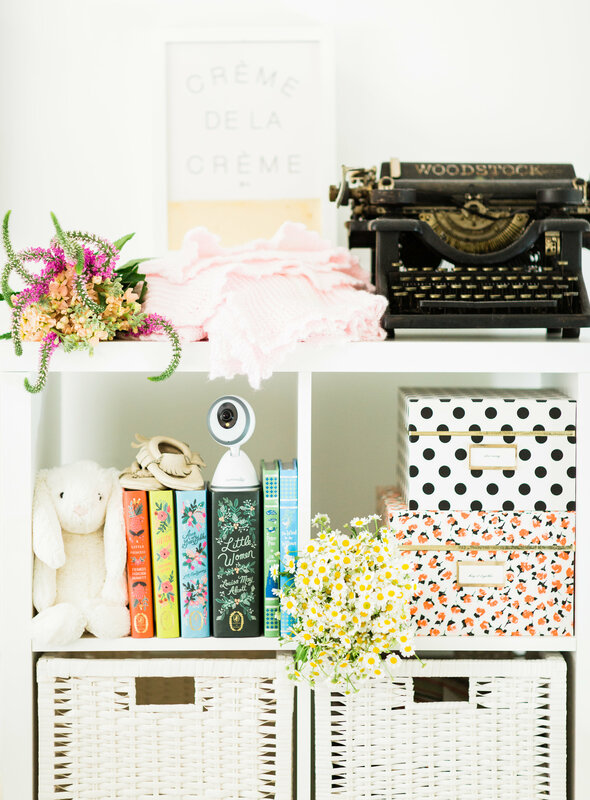 Read on to see why it’s easily a baby registry must-have! 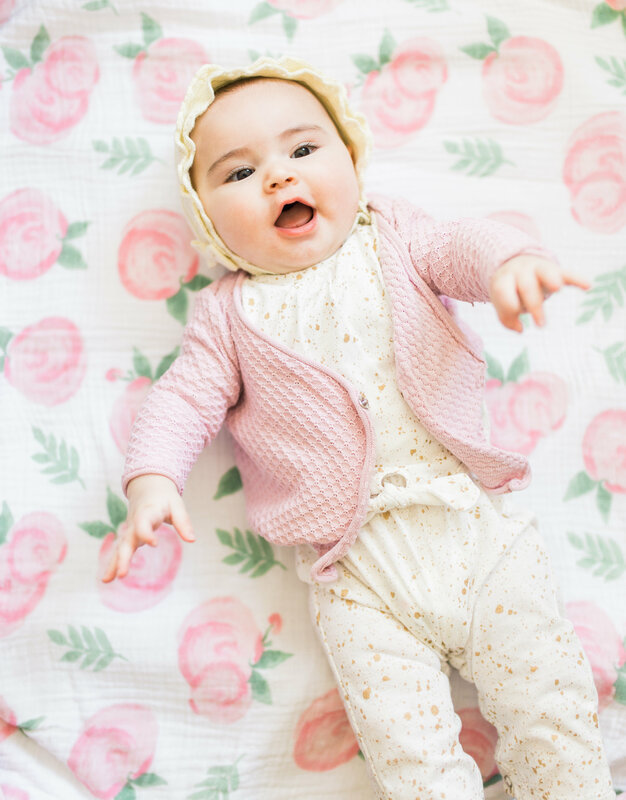 Those first few months with a new baby can feel like an exhausting whirlwind. With your first baby, you face so many moments of insecurity. To this day, and even on to baby number two, I still find myself calling my mom at least a few times every week to ask things like, “Is this normal?” or, “What should I do if … ?” You really can’t know what it’s like to face so much uncertainty (and overwhelming love), until you’re faced with the monumental task of parenthood. A baby monitor gives peace of mind. It’s a lifeline to your little one. I still check on our toddler on her monitor just as much (if not more!) than I check on our new babe. 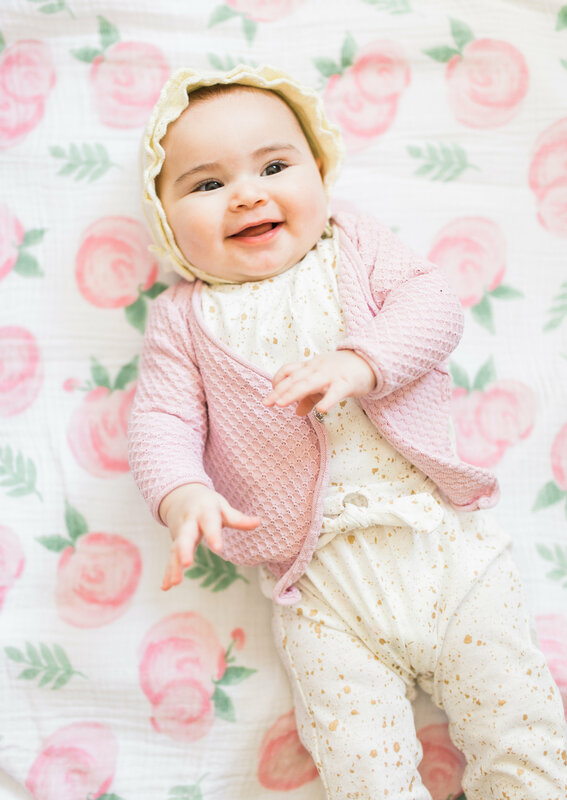 We love Summer Infant products. All of their products make everything from bath time, meal time, play time, and every time in between, so much simpler, and they have always become fast favorites for our family, so when they reached out with their new Baby Pixel™ 5.0 Inch Touchscreen Color Video Monitor, we were so excited to try it. 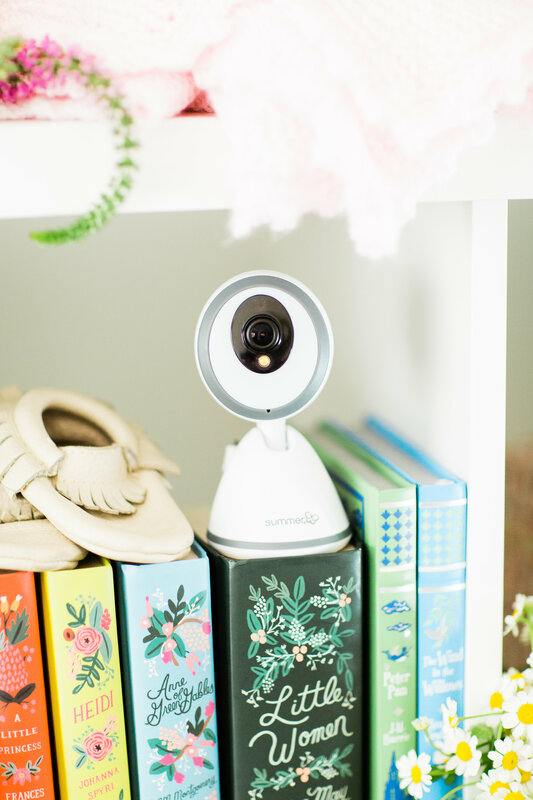 With the Baby Pixel, I was able to plug it in, turn it on, angle the camera at my baby’s sleep space, and voilà, there was Emme, right on the screen. Couldn’t be easier. And of course, Emme hammed it up for the camera immediately. Naturally. We keep the touchscreen monitor in whatever room we’re in, while baby sleeps comfortably in her space, and it allows us to be worry-free while she’s safe and sound. This weekend, we somehow managed to get BOTH girls down for a nap at roughly the same time, and we were actually able to sit and talk with a cup of coffee in hand. It was bliss. The design of this Summer Infant Pixel Touchscreen Monitor is sleek, and fits easily onto any shelf. The camera pans around with 360Tilt Camera Steering; a.k.a., as you tilt and move the 5″ handheld monitor up, down and side-to-side, this camera mimics your own movement for a better view of baby. It’s also light enough and portable enough, that we can easily bring it with us on trips. We’re headed to Miami this upcoming weekend, and our Baby Pixel™ 5.0 Inch Touchscreen Color Video Monitor is already on the packing list. The touchscreen monitor also provides a fantastic, clear image in full color. At night, it uses a Moonlite Night Vision Boost that subtly illuminates your camera’s viewing area for a clearer, temporary, in-color view of baby in the dark. You can add up to 4 cameras to monitor with your one parent unit, which is great for us since we have two kiddos under three. When you add additional cameras, you have the option to view any of the rooms with a camera individually or via an 8-second auto-rotation between rooms. 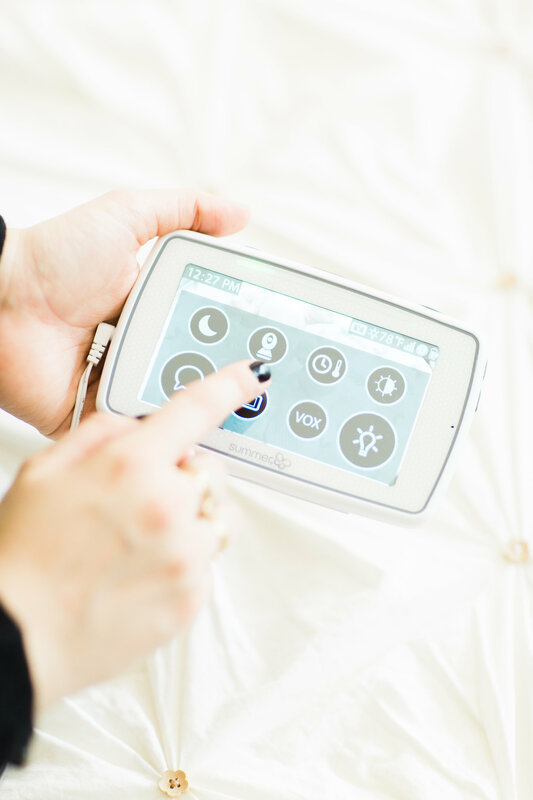 The touchscreen monitor has Voice Activated Video On/Off Technology (VOX) that auto-wakes the screen display when baby begins to cry, babble or fuss and automatically returns to power save mode after 30 seconds with no activity. It uses 100% digital technology for privacy and security. 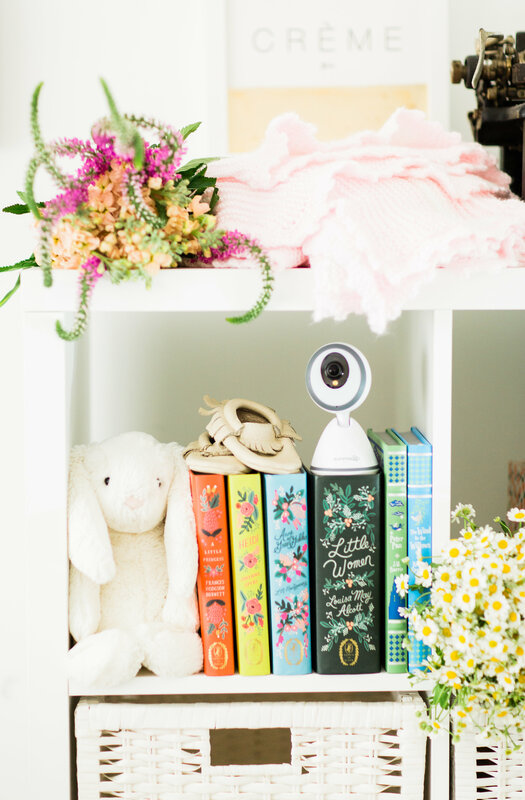 If you’re looking for a great baby monitor to add to your registry, or for your growing family, you really can’t go wrong with theSummer Infant Baby Pixel™ 5.0 Inch Touchscreen Color Video Monitor. Love this Summer Infant Pixel Touchscreen Monitor post? Check out the best phone apps for new moms, and see more of our baby content right here!